Most people who ride a motorcycle know a lot about the motorcycle they ride. Some motorcyclist know a lot about the motorcycle they covet. If you do not covet something, you might not know a lot about it. 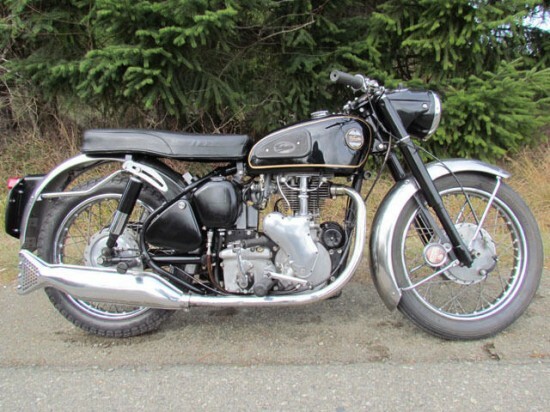 The seller of this 1959 Velocette Viper is targeting those who covet Velocette Viper’s, because they don’t have much time addressing those who do not. The sells pictures and words. For those who do not covet the Viper, the facts are as follows. 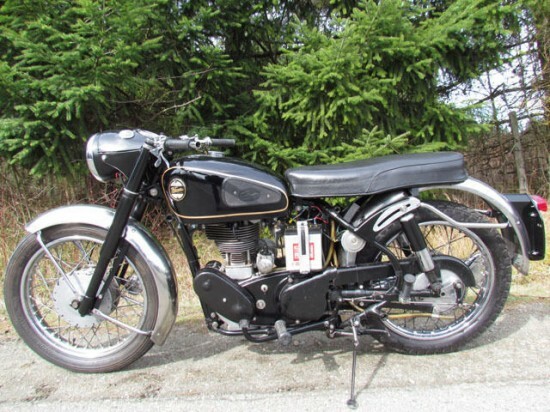 350cc single cylinder offered from 1955 until 1968. It is the evolution of earlier, small displacement motorcycles from Velocette, with a high compression piston and a light alloy cylinder head. It produced 28bhp at 7000 rpm and a printed top speed of 91mph. website or if I have something to add to the discussion. It’s triggered by the sincerness communicated in the post I browsed. me or does it look as if like some of the remarks appear as if they are left by brain dead people? 😛 And, if you are posting on other places, I’d like to follow anything new you have to post.